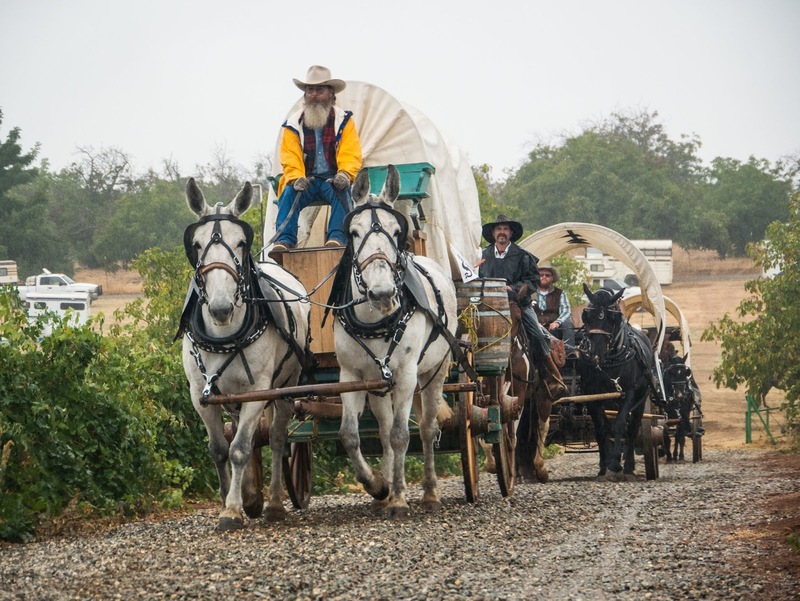 The Kit Carson Mountain Men Wagon Train will trek for five days on back roads and Highway 49, starting in Ione and visiting Amador County’s historic Main Streets along the way. 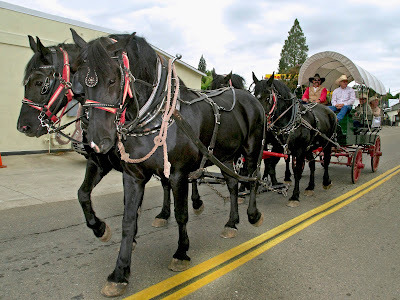 · Sutter Creek school children enjoy a field trip to Main Street to visit with the wagon drivers and their teams. 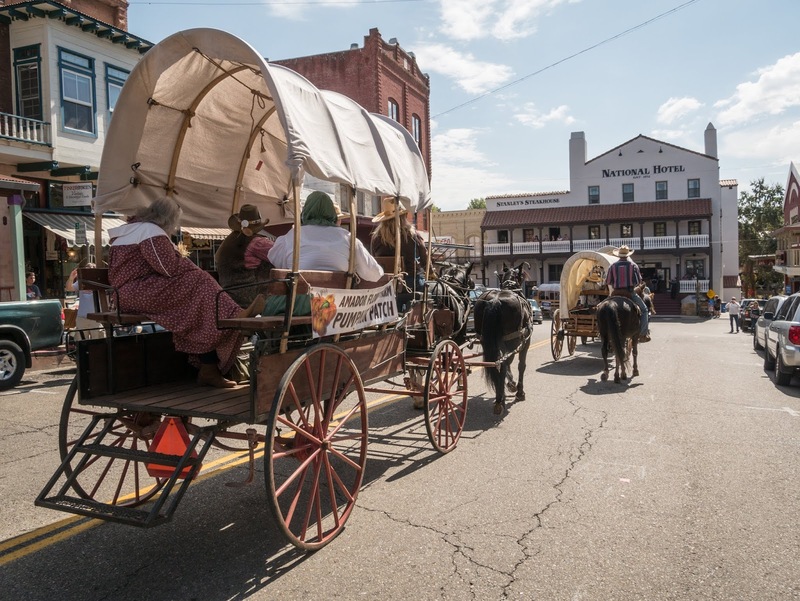 · The Wagon Train’s “grand finale” is an entertaining parade down Main Street, Jackson on Sunday morning, where they are joined by other performers, riders and local historic groups. · Kit Carson Mountain Man and Wagon Train founder John Queirolo in 2014 revived the Amador County Wagon Train, popular throughout the 1950s through early 1980s, to celebrate Amador County’s 160thanniversary. 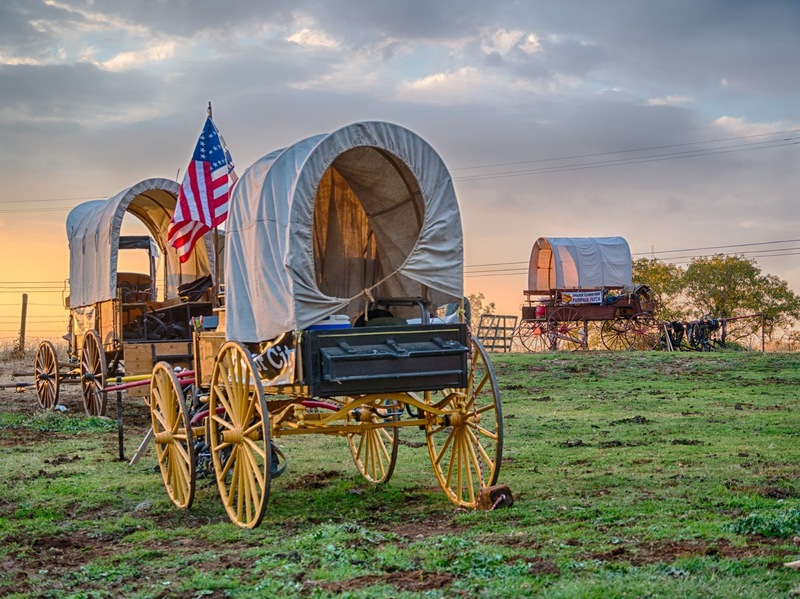 · The 6th Annual Kit Carson Mountain Men Wagon Train features beautiful teams of horses and authentic wagons, handled by dedicated drivers who welcome the opportunity to share their love of history with the public. 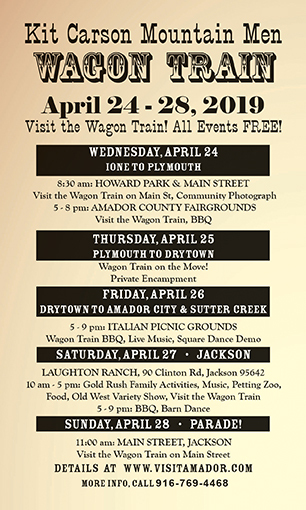 will be updated regularly at: www.VisitAmador.com.